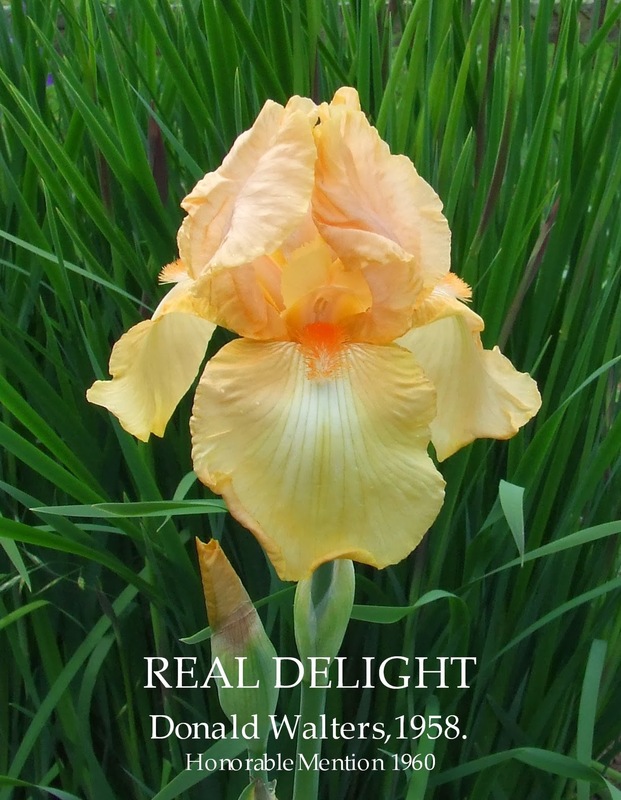 The blood lines of both of parents of 'Real Delight' were widely used by hybridisers in the 60's and 70's, producing Irises like Dawn Crest, Catalyst, Honey Rock, Love Letters, Pink Delight, Orange Bowl, and Marilyn C which also became a hybridisers favourite . 'Real Delight' is in the parentage of one of Schreiner's true masterpieces in the apricot orange tones the tall bearded iris 'Coral Sunset'. There are two 'Real Delight's' in this story and I don't mean the image count. There is the above Iris which is truly a Real Delight and then there is the other special Real Delight and this is in reference to the lady who decided this iris has a special place in her garden and created a safe place for this iris to grow! Why because she knew its name? it parentage? Had an idea of its special place in Iris history? Well No!! She grew the iris because she was captivated by it's beauty. Every year there are millions of irises grown without label by many thousands of gardeners around the world. People like these are among the real guardians of the iris gene pool, you could say super heroes of the iris world, and the Historic Iris world owes them a great deal of gratitude. 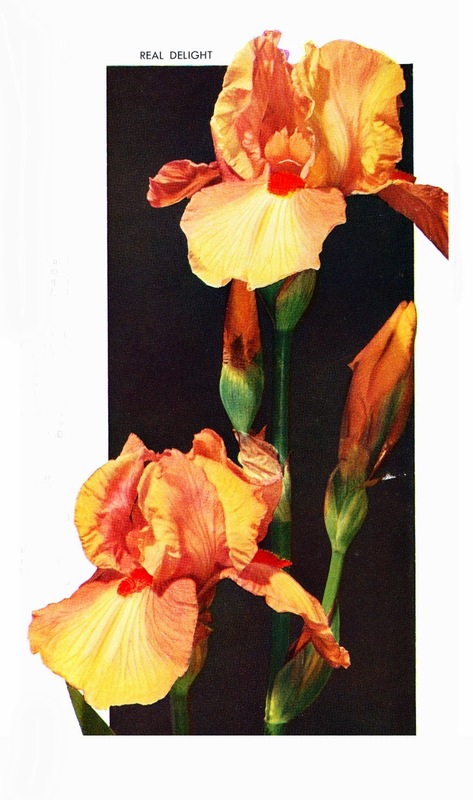 Schreiner's, Salem,Oregon, 1961, Iris Lovers Catalog. REAL DELIGHT (Walters 1960) M. 38"
Cooleys Gardens, Silverton, Oregon. Iris Catalog 1965. A huge and gorgeous blend of blush pink and deep apricot. Petals are broad and thick in texture, the falls flaring and supporting a heavy, bright red-orange beard. There is a greenish chartreuse glow within the flowers. 3½ feet. HM AIS, 1960. REAL DELIGHT Donald Waters, Reg. 1958. Sdlg. FW-156. TB 36" M. YO4P. S. pink shaded deep apricot; F. deep cream, edged same as S.; red beard. Frances Kent X Top Flight., Schreiner 1960. HM 1960. As always clicking on the above image will take you to the larger, higher resolution version. Photo credit and copyright Iris Hunter. "The reasonable man adapts himself to the world; the unreasonable one persists in trying to adapt the world to himself. Therefore all progress depends on the unreasonable man". Welcome to Heritage Irises, and do make yourself at home. The blog shares the magic of Irises and will feature some very special New Zealand raised varieties including the brilliance of our very own Jean Stevens (1900-1967). Each and every iris growing in New Zealand are a part of our Iris Heritage and will all become historic or heirloom irises one day so why not start early and give them all a good home! Writing and researching about heirloom irises is just a hobby and the blog is my diary notes and observations of the Irises I grow and like at home.I'm really enjoying myself, although blogging is a lot like a virus that invades the mind and body and you can't rid yourself of it, in the nicest possibly way of course. Click on any photo to view a larger image. ©2008 - 2016 HERITAGE IRISES. All rights reserved. Unauthorized copying or storage of this website's content is prohibited without prior written permission. 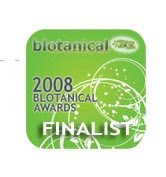 Terry Johnson in association with The Iris Hunter,What Have You Productions and 15 out of 7 Design.